For nearly 10 years now, ALC has been on a constant growth cycle. We are often asked if we’re hiring, the answer is always yes… for the right people. 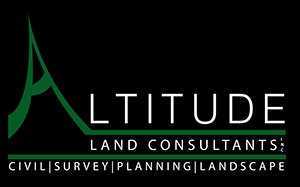 If you have a great work ethic and want to work for a dynamic firm in Denver or Colorado Springs, contact us at info@altitudelandco.com. Ping Pong skills are not required, but awesomeness is.